No, wisdom teeth do not make you smarter. 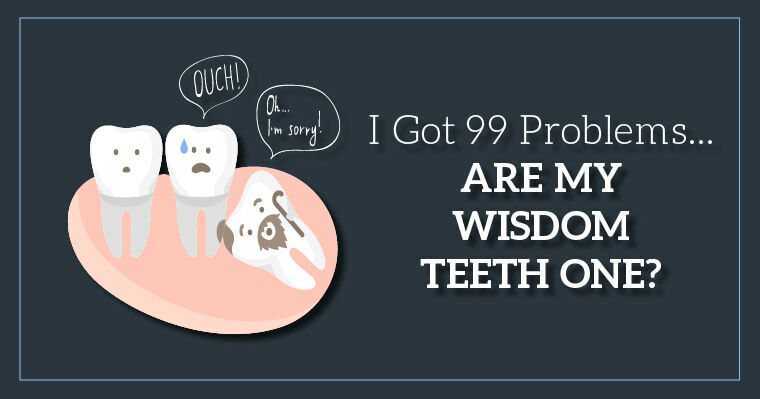 Wisdom teeth get their name because they usually come in when you are older, and one would hope, wiser. As you get older, your bones become more brittle, which can make the removal and recovery process more difficult. 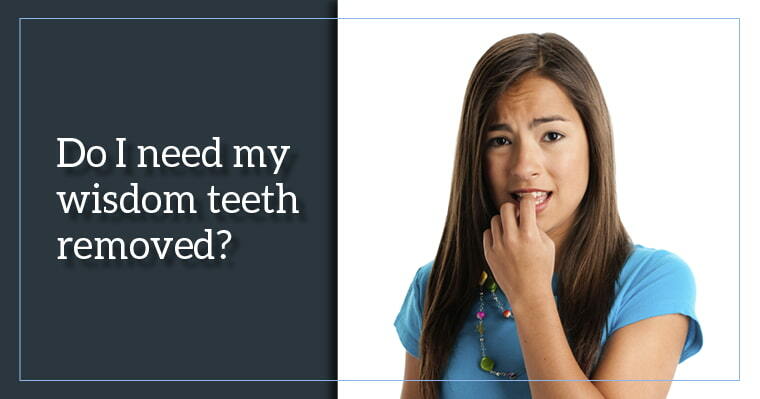 You might be lucky and your wisdom teeth will grow in perfectly straight and healthy. To answer the question, “Do I need my wisdom teeth removed?” contact your dentist today to schedule an appointment or bring it up at your next dental check-up.